My photo "traffic controller" is exhibited from 5 - 26 July 2014 in Tejada Canary Island amongst 50 photos of the other 27013 members of this Facebook group. 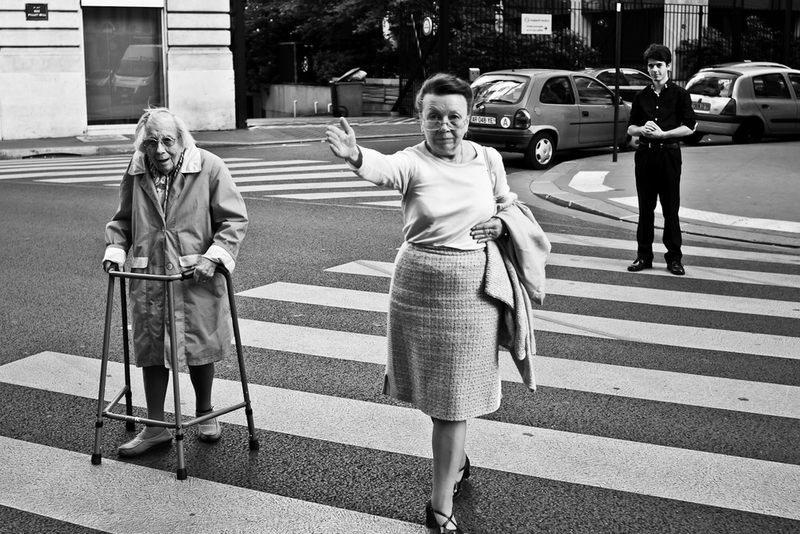 Google Hangout conversation about street photography with Valerie Jardin. Second price photo contest "Shadow Play" by photo magazine "Digifotopro". Second price photo contest "Shadow Play" by photo magazine "Digifoto Pro"
Exhibition "Modern Street Photo" State Center of Fine Arts in Novosibirsk Russia. Opening exhibition "Modern Street Photo" State Center of Fine Arts in Novosibirsk, Russia (July 24 until August 26). Exhibitors: Thomas Leuthard, Jason Clark, Fernando Pires Coelho, Martin Hricko and Fokko Muller. Two photos exhibited in "The Wisper of the Street". Two photos exhibited in "The Wisper of the Street" exposition in London. Charity exhibition for "Children with cancer UK". Launch of The Street Collective. Launch of The Street Collective. An international group of street photographers. Co-founder and member. Start of street photography workshops in five cities in The Netherlands. Started blogging on street photography at Dutch online photo club fotoclub.nu. 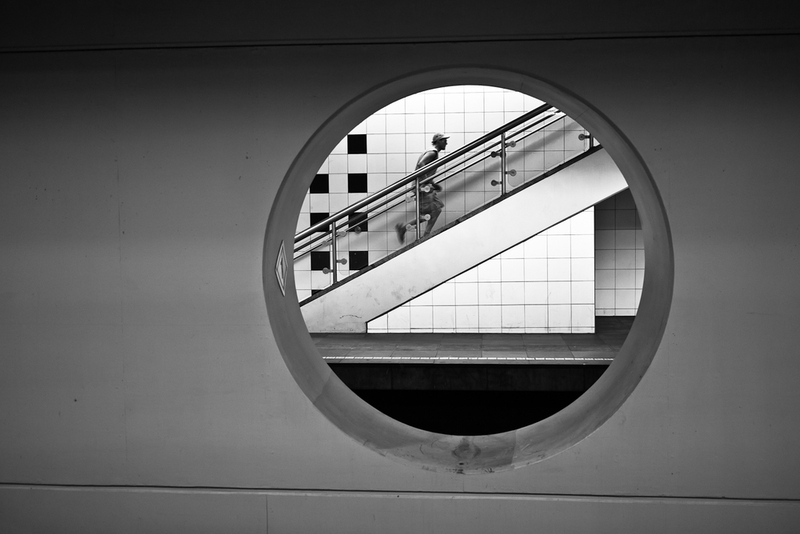 Started blogging on street photography at Dutch online photo club "Fotoclub.nu". Featured on 500px as street photographer in their "Follow Friday" topic. One of my photos featured on 500px as "Best of 2012: Street". One of my photos featured on 500px as "Best of 2012 Street". Runner-up 4th quarter 2012 photo contest "Forward Thinking Museum". First price photo contest Street Photography by photo magazine "Digifoto Pro". First price photo contest Street Photography by photo magazine "Digifoto Pro"
Photo profile by Seven by Five. First price iPhone photo contest "ProCamera".